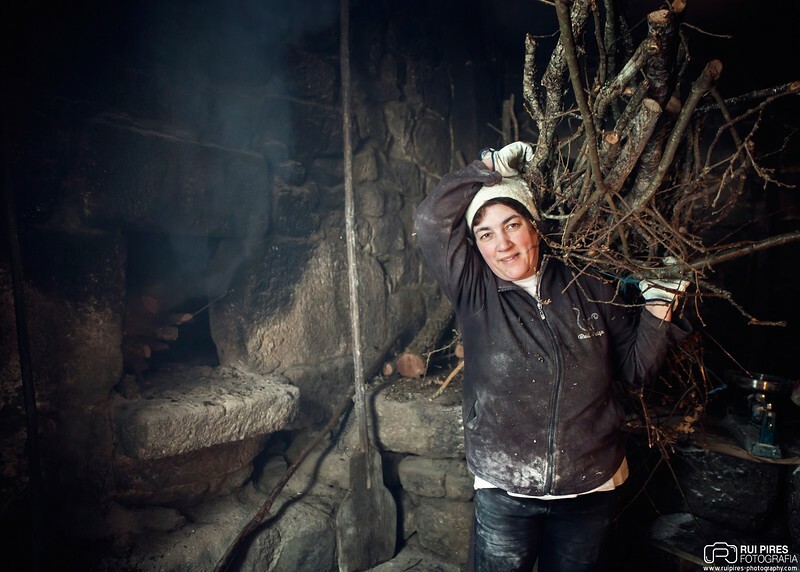 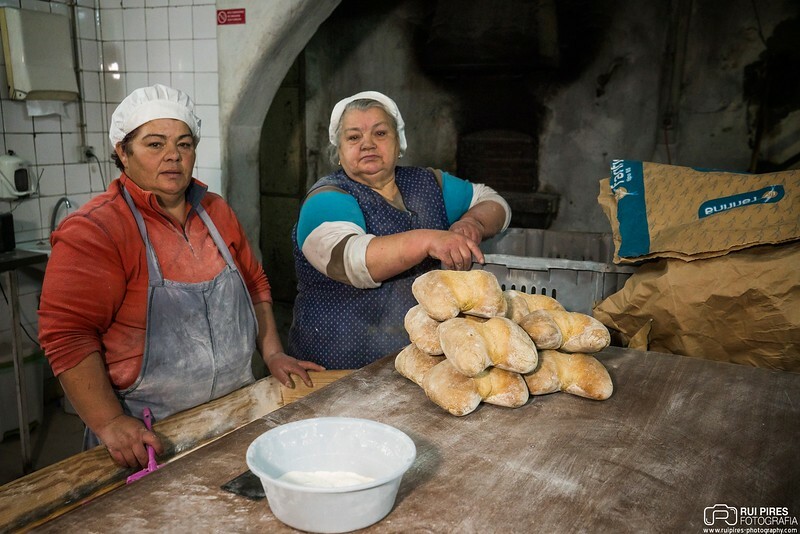 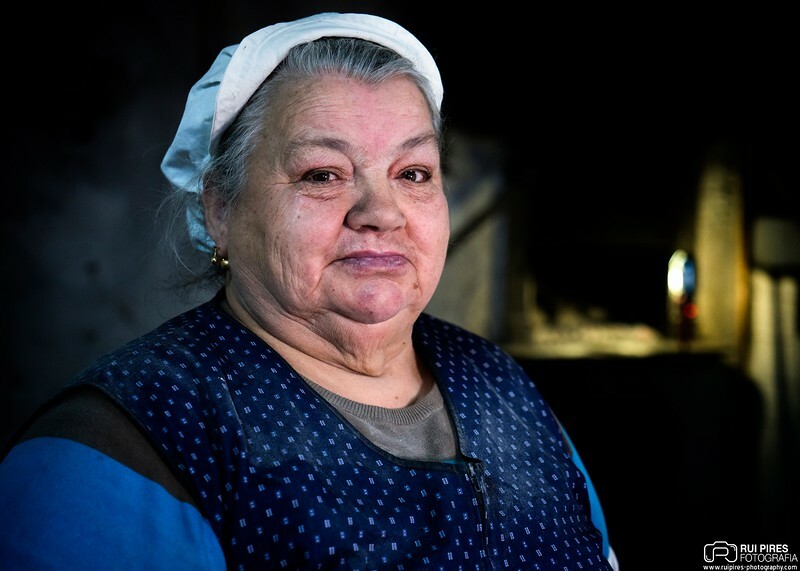 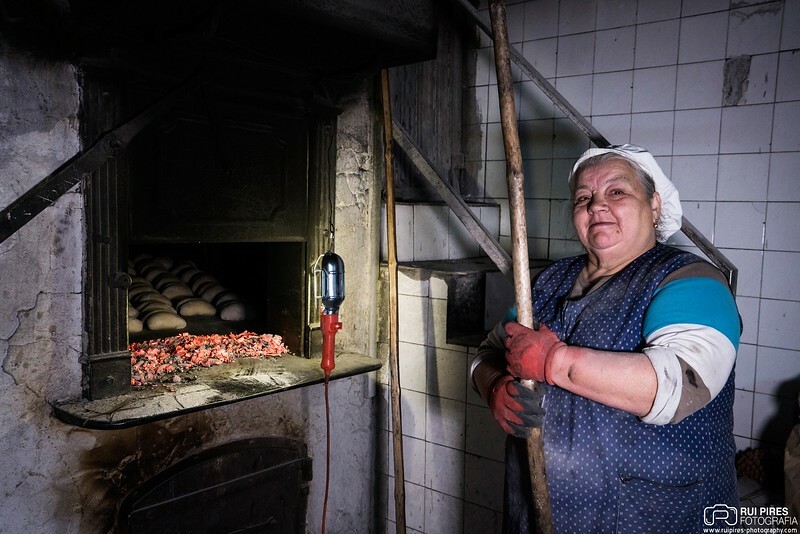 This documentary is about the traditional bakers of Portugal. 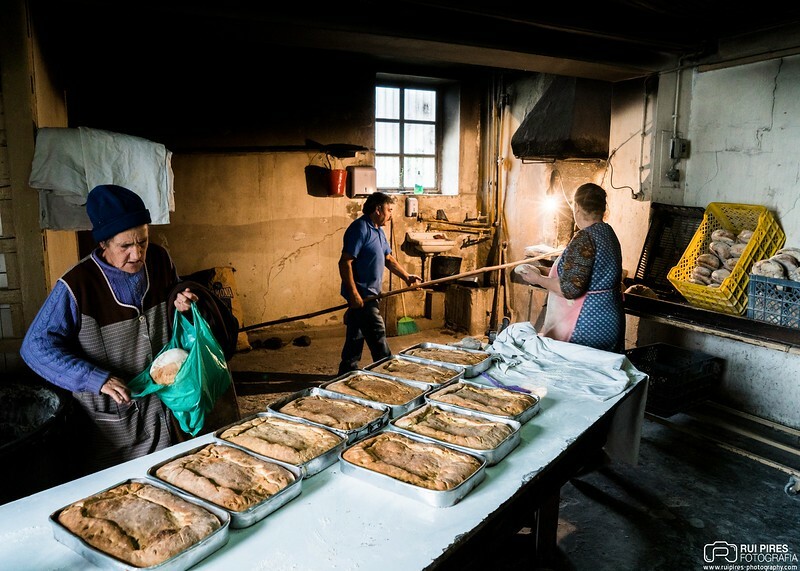 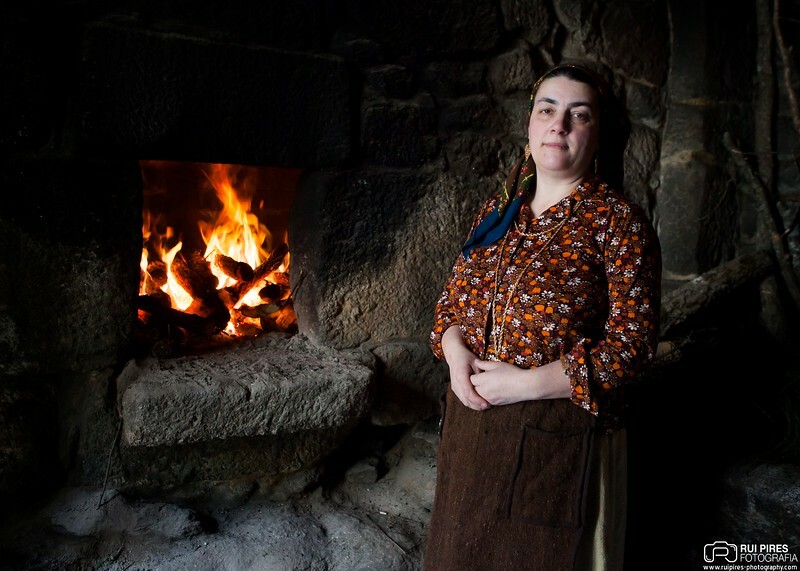 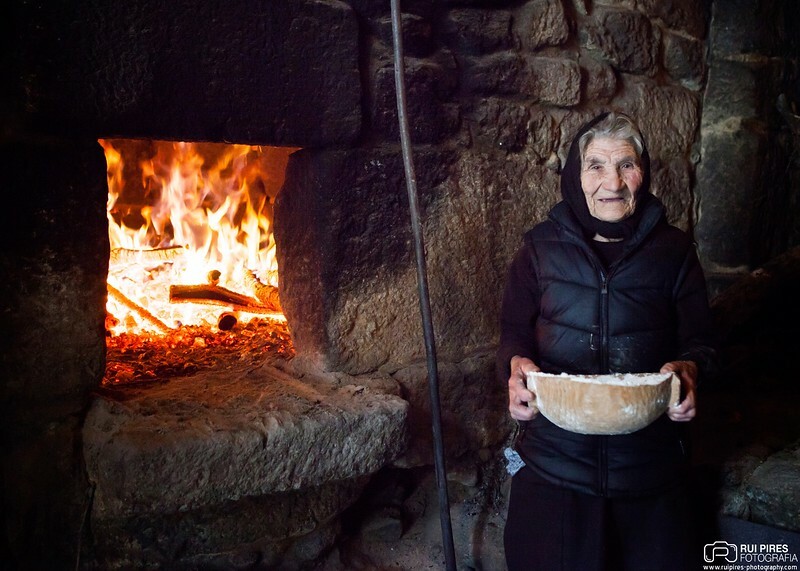 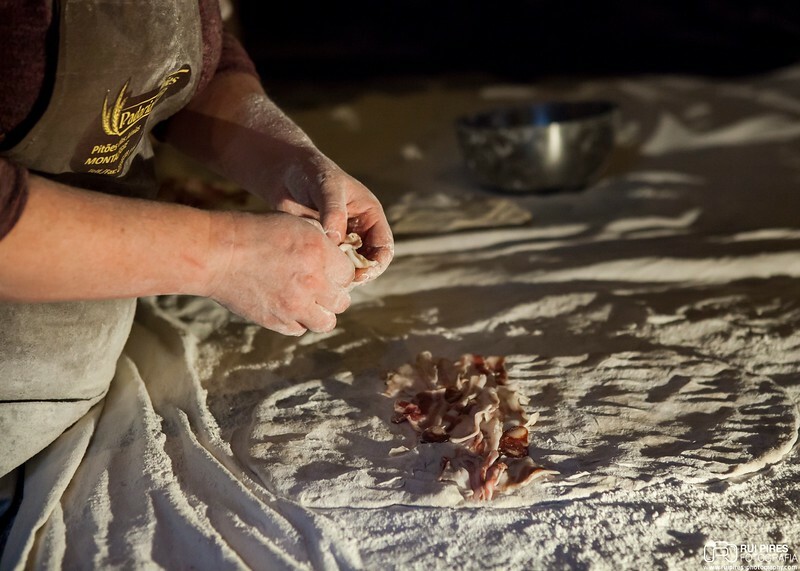 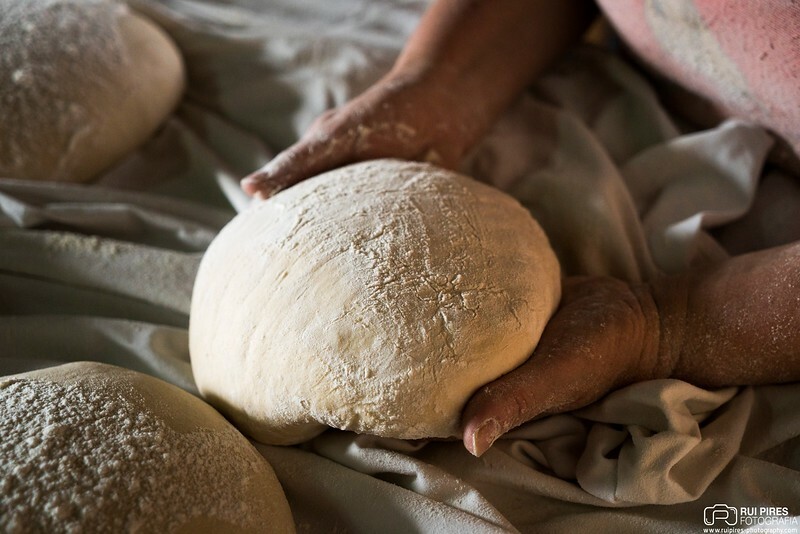 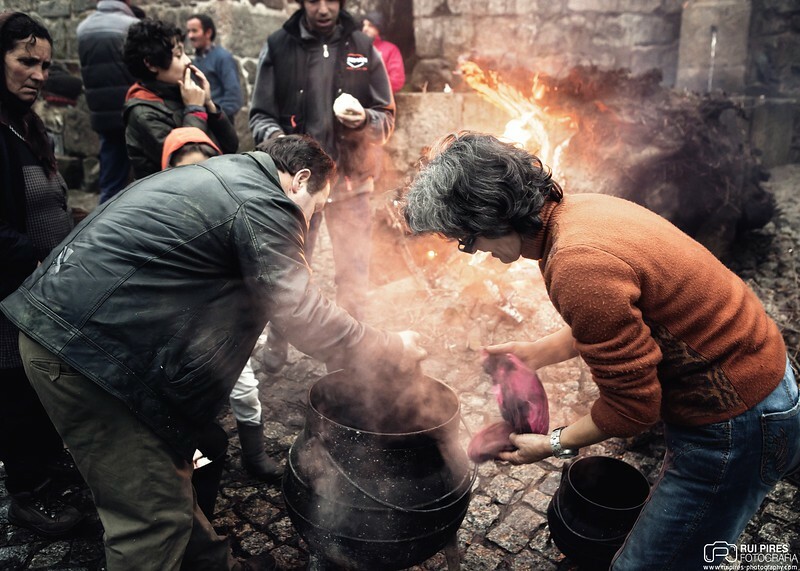 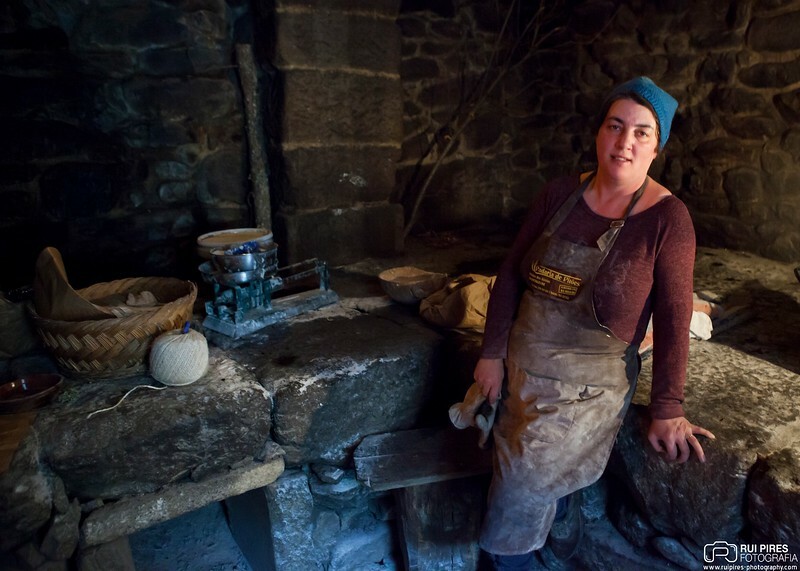 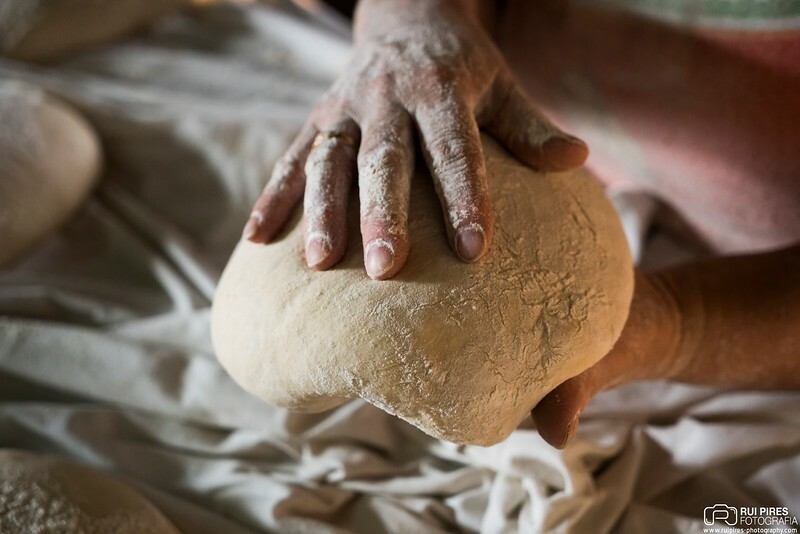 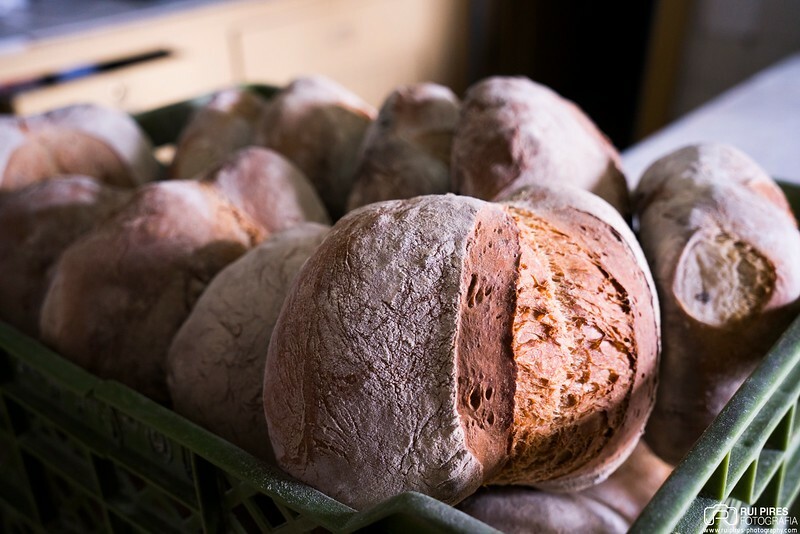 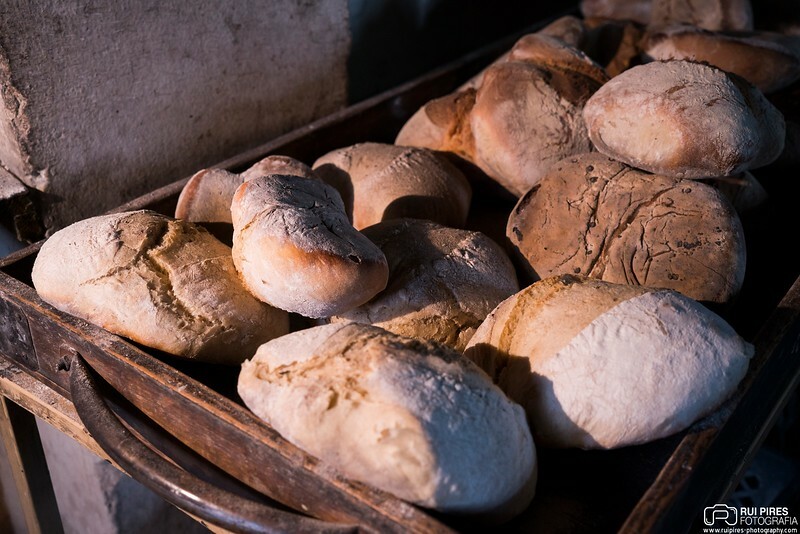 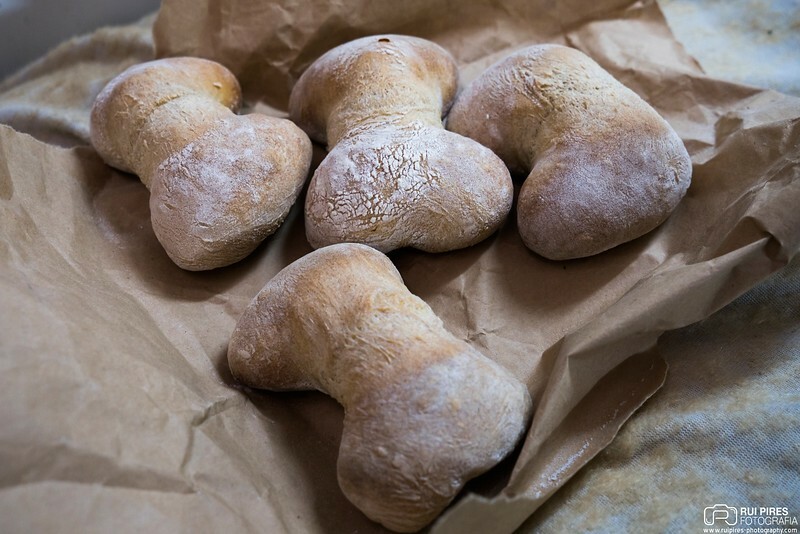 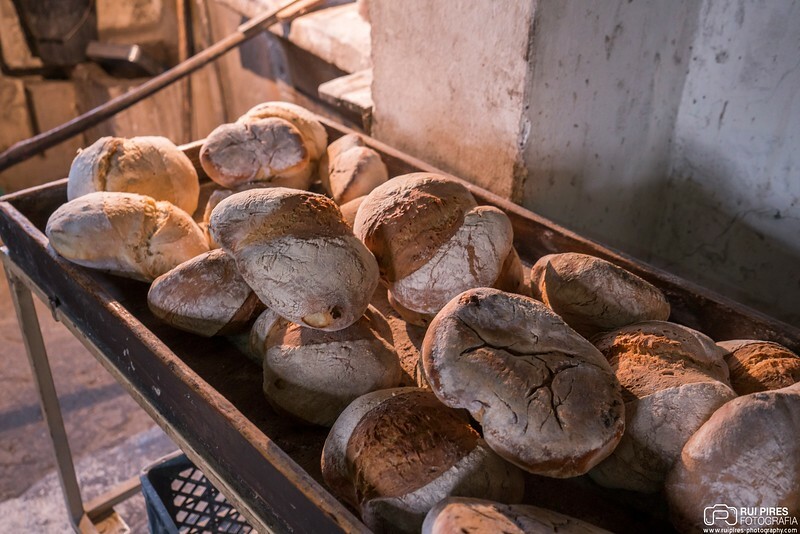 In some Portuguese villages bread is still prepared as it was prepared many centuries ago, with knowledge transmitted from generation to generation, from grandparents to parents, from parents to children. 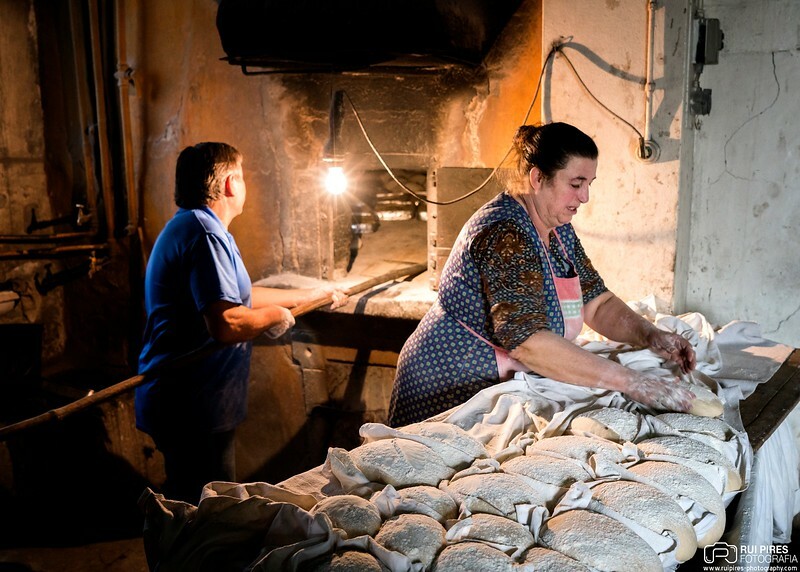 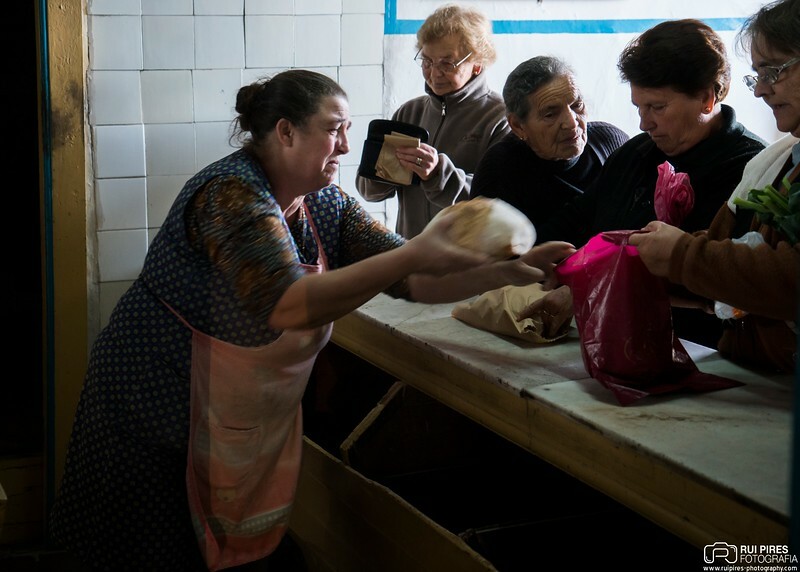 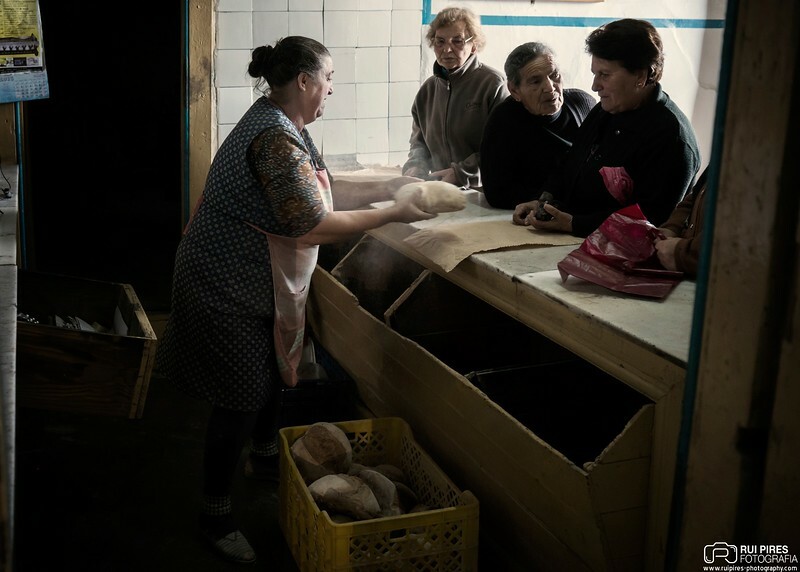 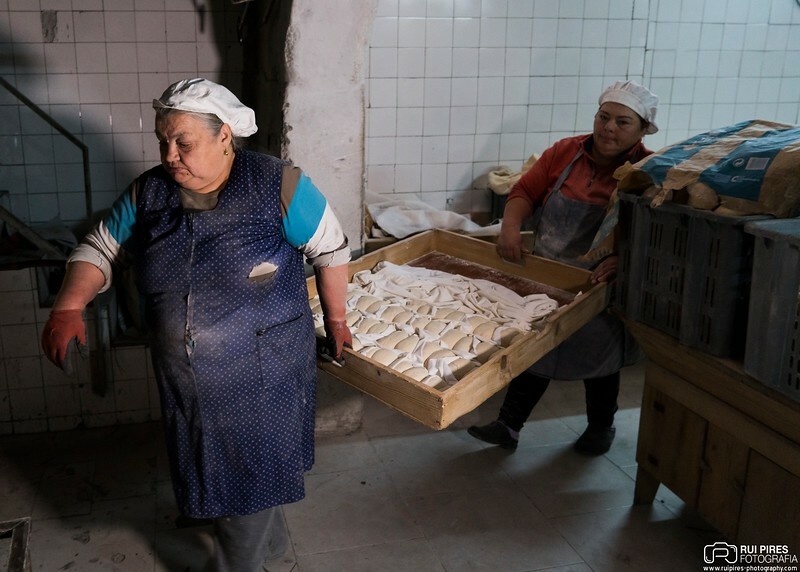 Many older people still go to the traditional bakery to chat with the other villagers while they wait for the bread to bake. 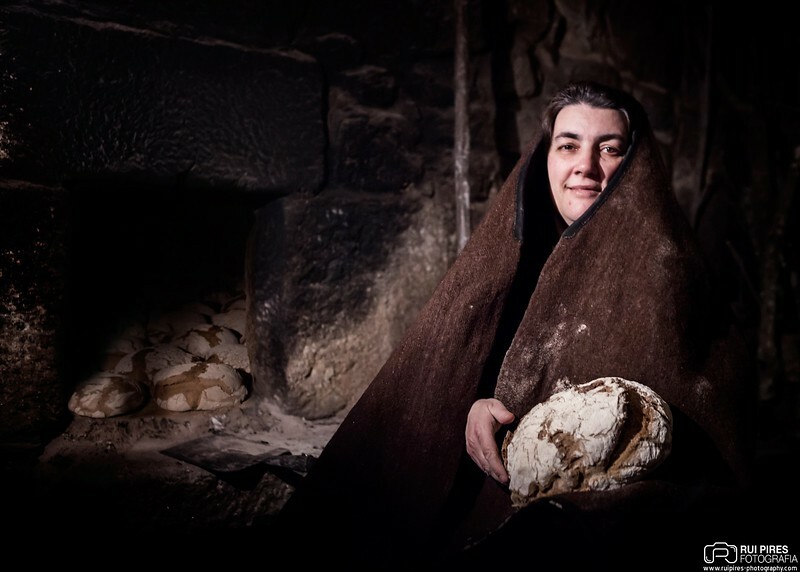 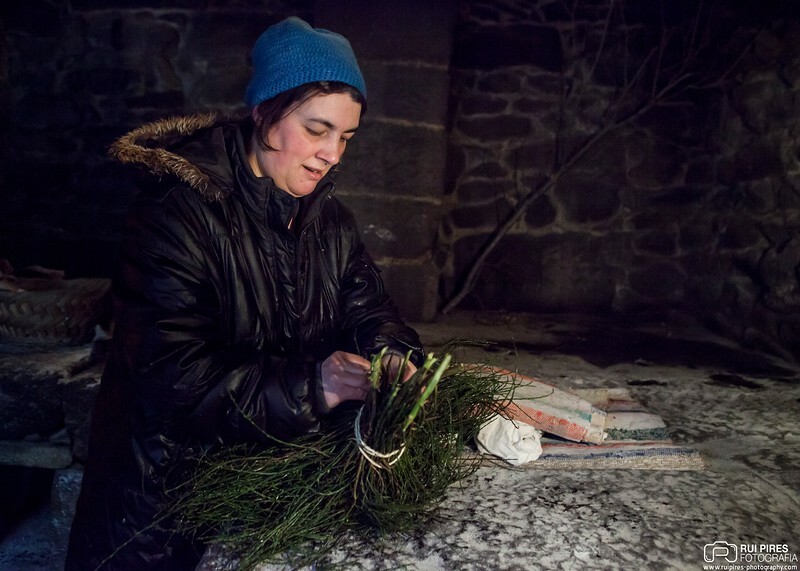 Formerly, on long winter nights, traditional bakeries were the places where the villagers met and chatted all night while they warmed. 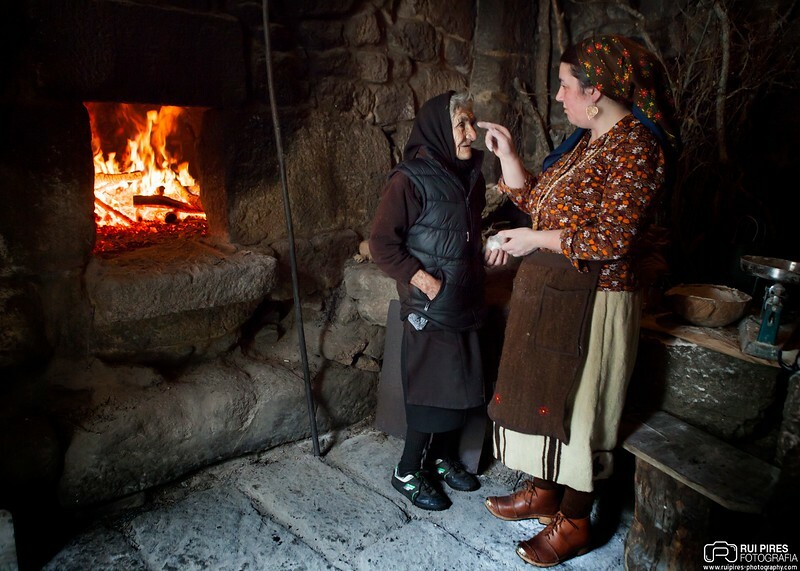 They were true social centres of the village. 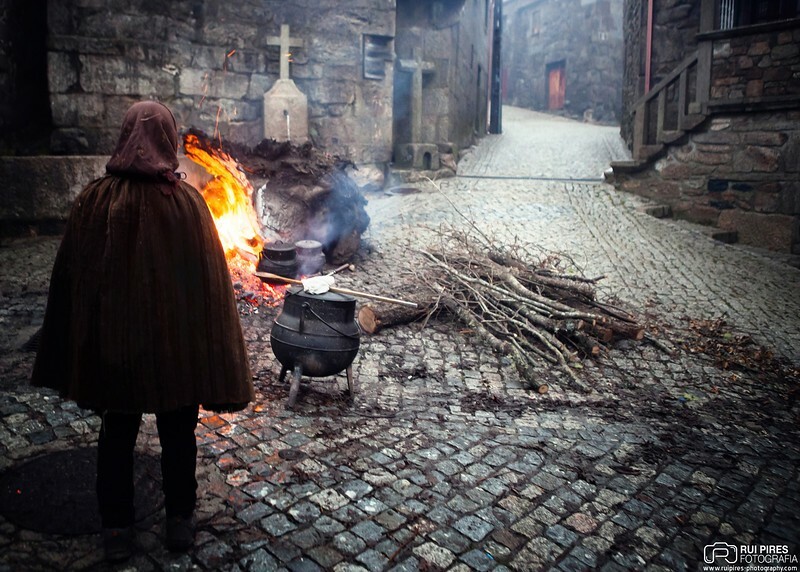 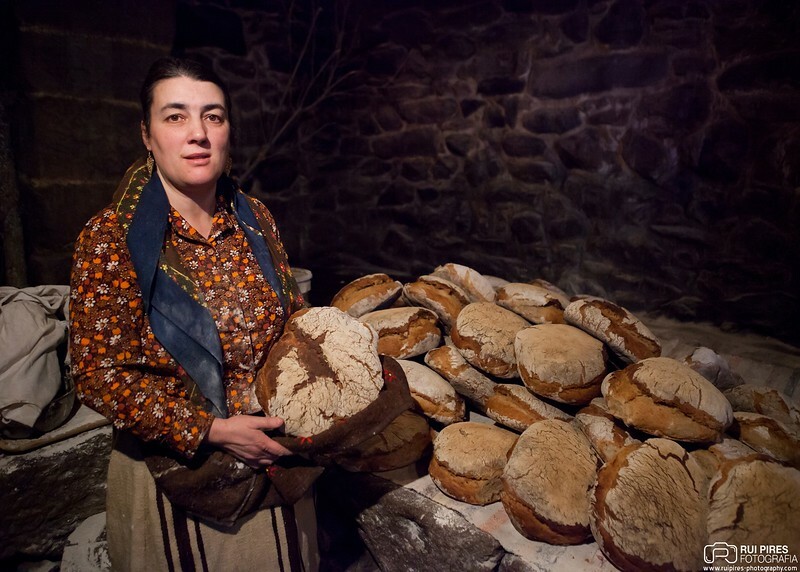 Often the villagers would bring their pots to the bakery so that the baker could cook the food in the bread oven. 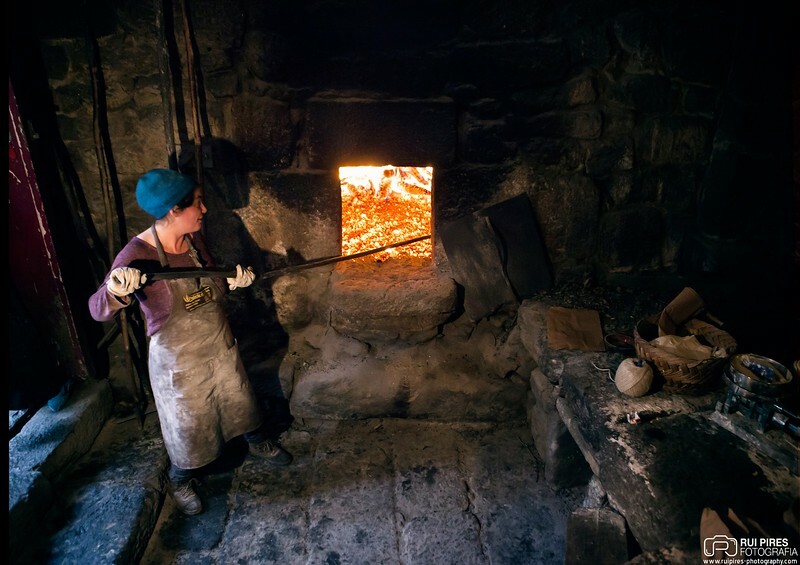 These ovens were called the "people´s oven" because they belonged to all the villagers of the village. 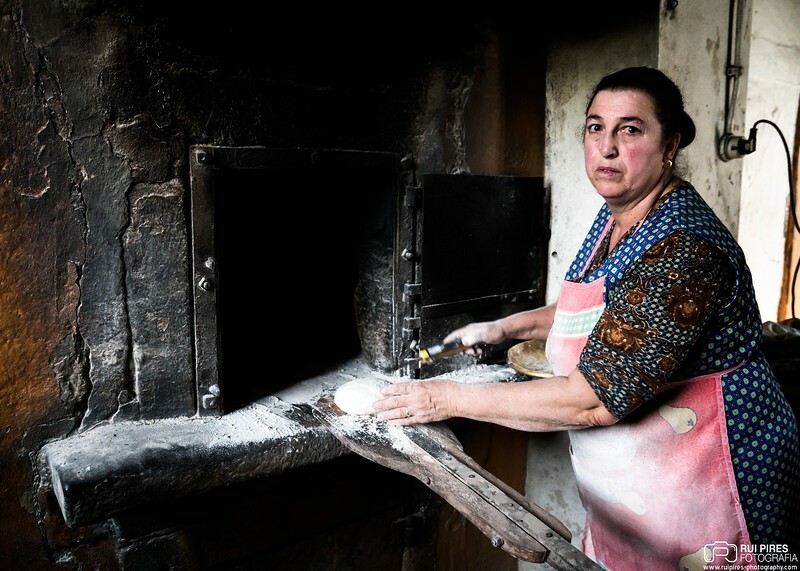 In the past, it was up to each villager to light the oven, there was a list to announce who had the task. 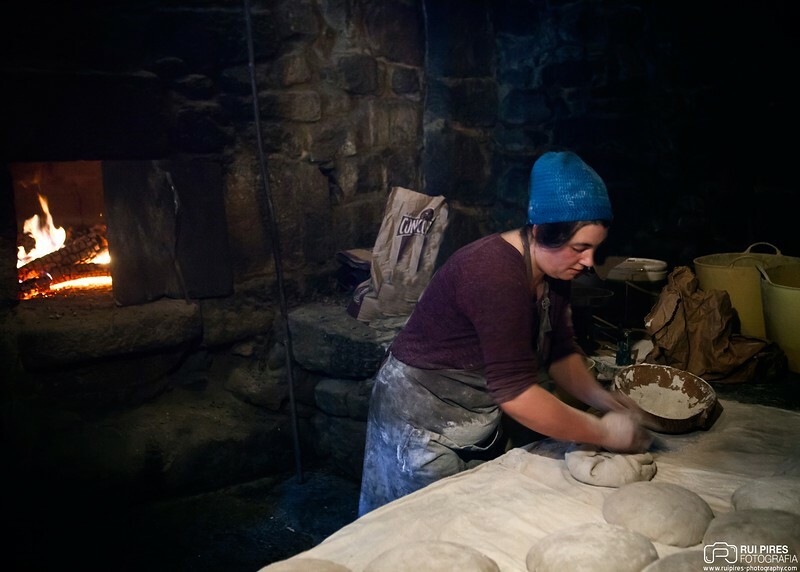 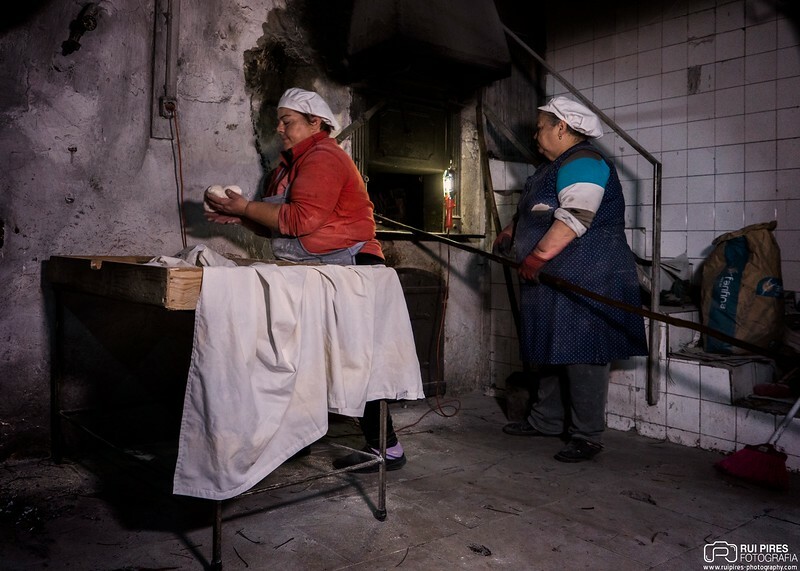 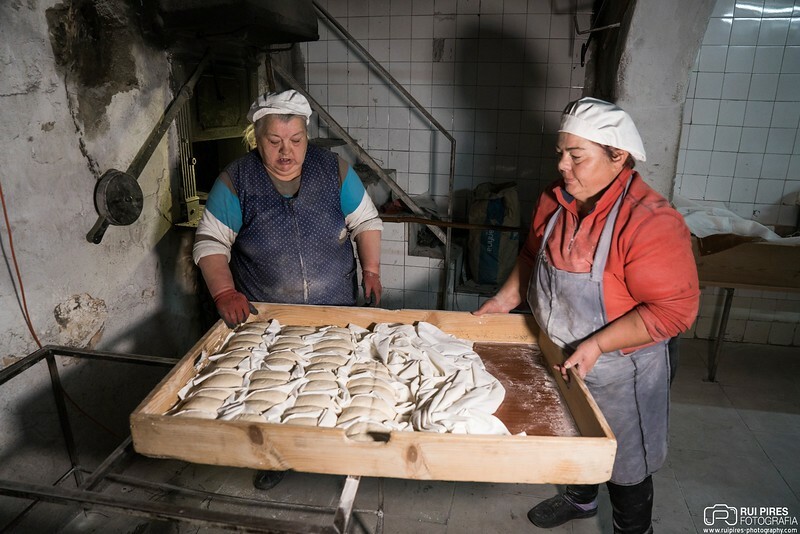 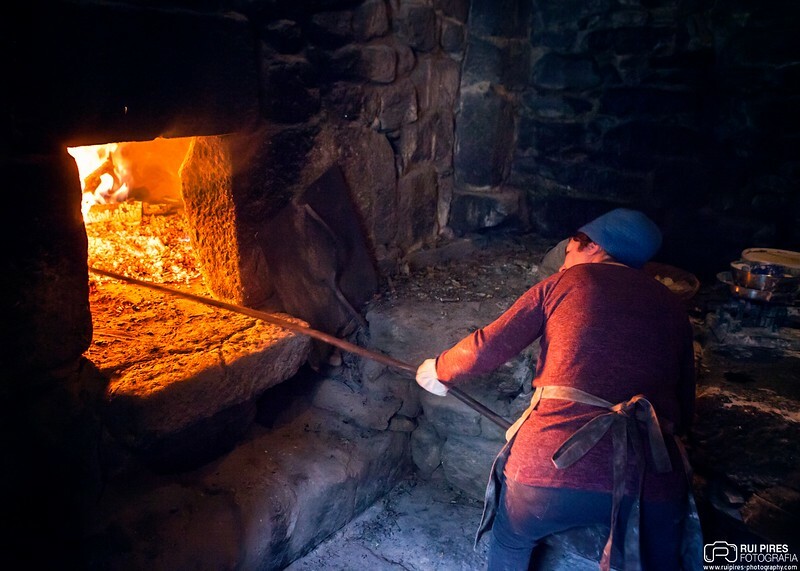 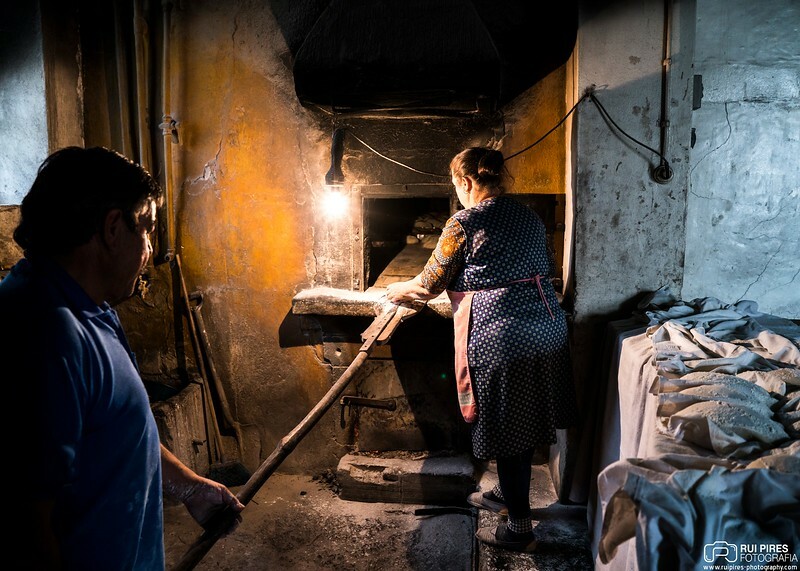 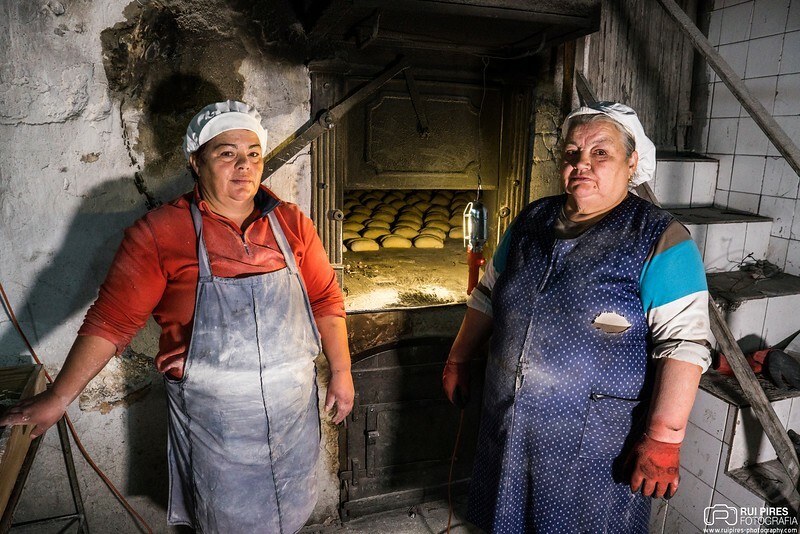 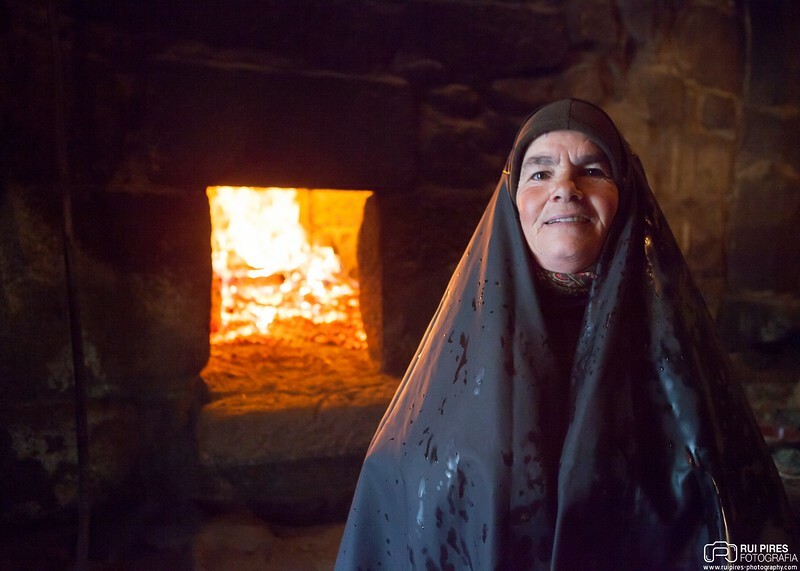 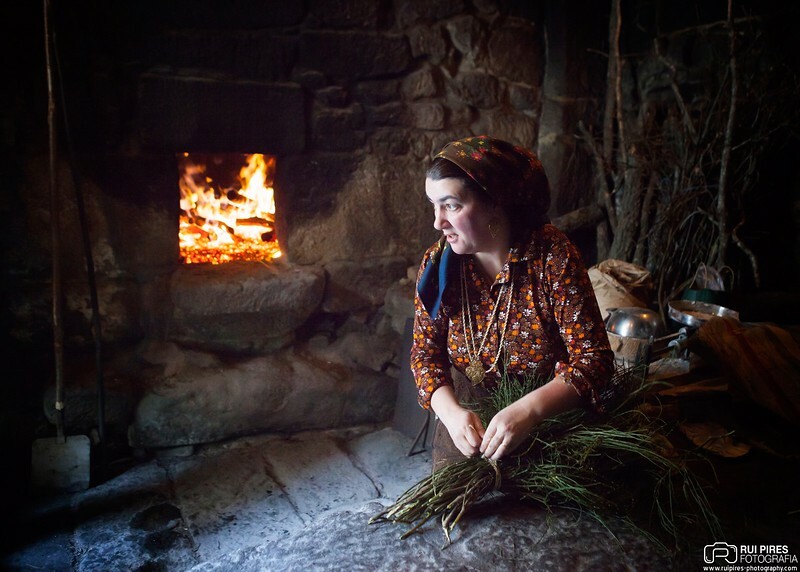 Nowadays it is still possible to see these ovens of the people working, it is often the bakers themselves who activate them to show the new generations how bread was made in grandparents' time. 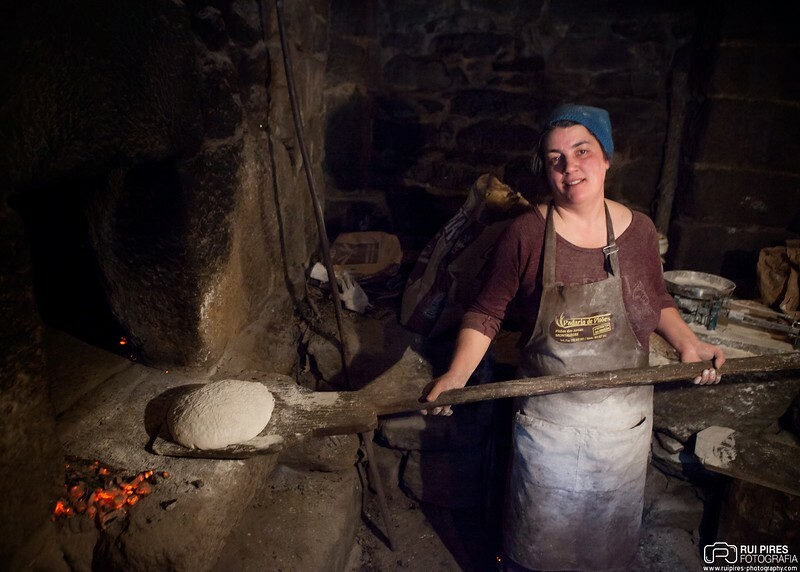 These bakers today own modern bakeries, but they like to once in a while activate the old oven of the people. 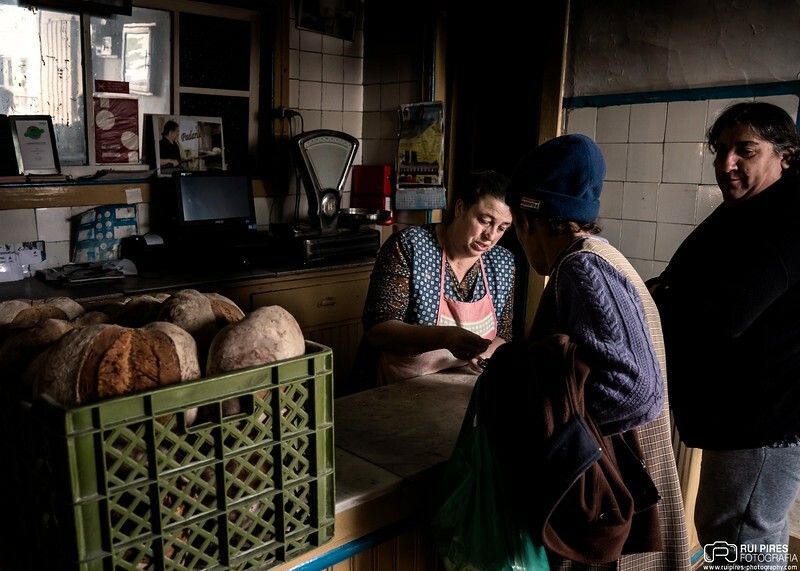 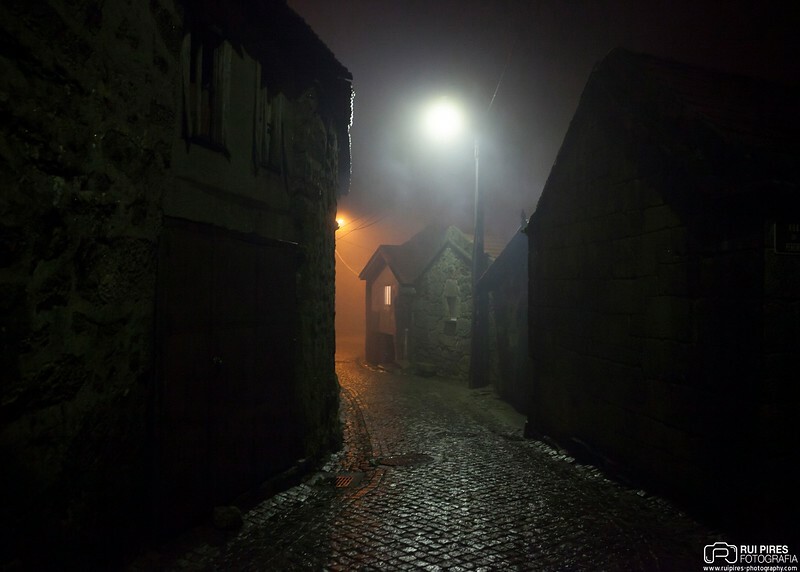 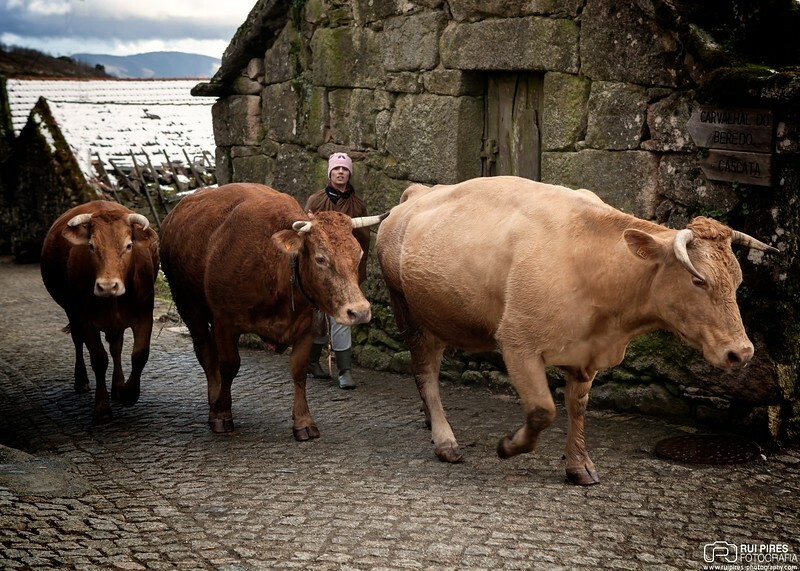 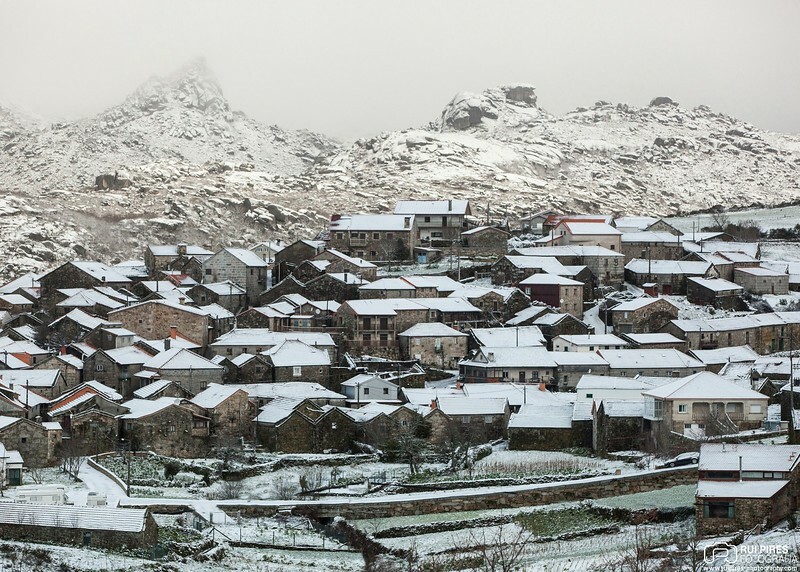 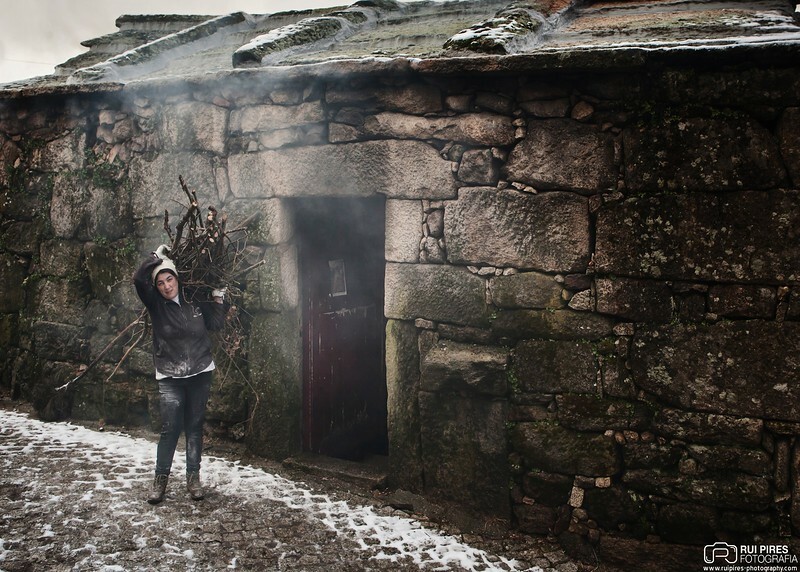 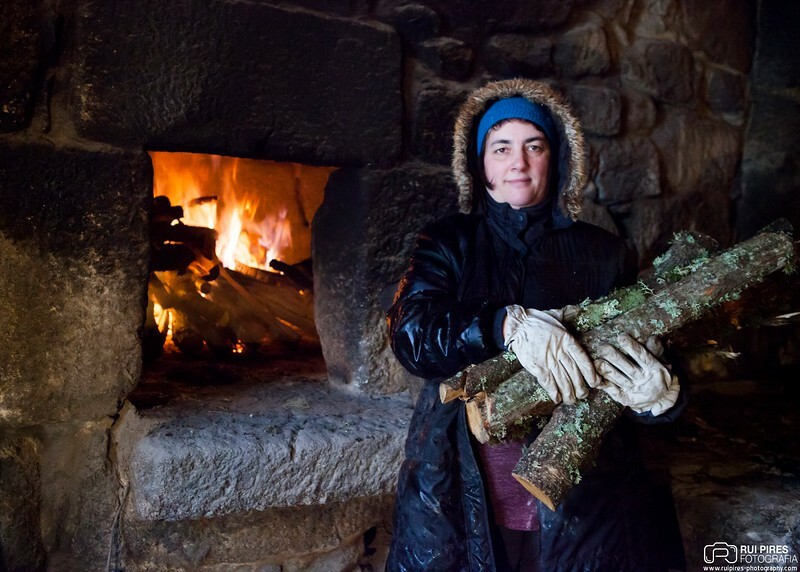 These photographs were taken in villages in northern Portugal.